Next year’s iPhone may ditch a piece of legacy technology that’s been around since Sony introduced it in 1979: the 3.5mm headphone jack. Japanese tech site Mac Otakara claims Apple is planning to ship the iPhone 7 without the trusty headphone jack found on millions of electronic devices. In its absence, Apple would rely on its Lightning port as the physical audio interface and include a set of Lighting-ready EarPods with each new phone. 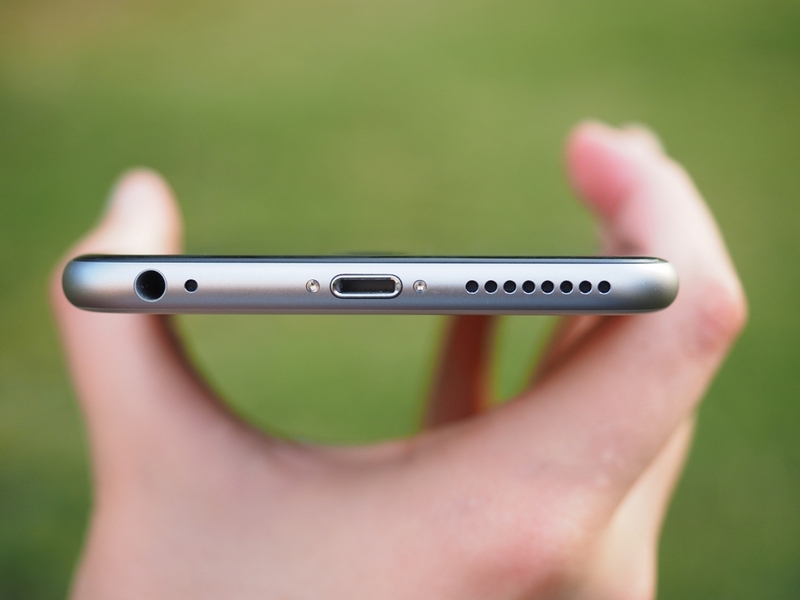 Eliminating the port would allow Apple to slim down the next iPhone by a full millimeter, the rumor claims. As far as iPhone rumors go, this one isn’t as far-fetched as it may seem for a few reasons. Around this time last year, word got out that Apple was opening its Lightning port to third-party accessory manufacturers. Since that time, we’ve seen a number of headphones hit the market with Lightning connectors such as the Philips Fidelio M2Ls. Those not yet ready to make the jump to Lightning-based headphones will need to use some sort of 3.5mm-to-Lightning adapter. People that exclusively use wireless Bluetooth headphones won’t be impacted by the change. Apple has a history of dropping legacy technology from its products, spurring the industry to follow suit. The original iMac didn’t include a floppy drive which meant more people turned to USB; the same can be said about ditching the optical drive when things started moving to digital delivery. And most recently, Apple has done away with nearly all ports on the 12-inch MacBook in favor of a single USB Type-C connection.